Adenosine 5'-Triphosphate Sulfurylase Yeast Recombinant produced in E. coli is a non-glycosylated, polypeptide chain containing 511 amino acids and having a MW of 57.7 kDa. Adenosine 5'-Triphosphate Sulfurylase Yeast Recombinant catalyzes the activation of sulfate by transferring sulfate to the adenine monophosphate moiety of ATP to form adenosine 5'-phosphosulfate (APS) and pyrophosphate (PPi). The reaction is reversible: ATP is formed from APS and PPi. 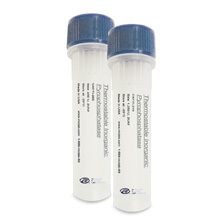 Adenosine 5'-Triphosphate Sulfurylase is purified by proprietary chromatographic techniques. One unit is the amount of enzyme which incorporates 1 pmol AMP into acid-insoluble material at 37°C in 1 minute. 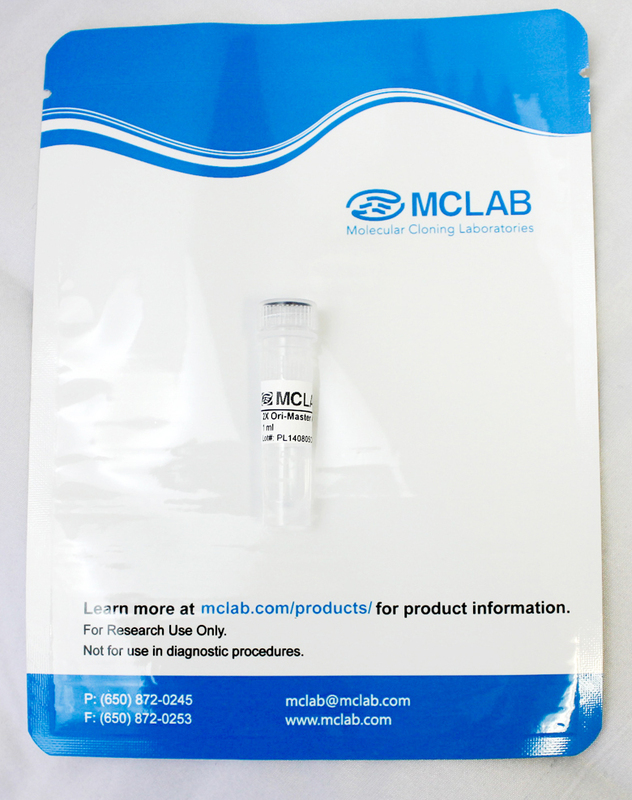 115 mM Tris-HCl(pH 8.0), 0.58 mM ß-NADP, 2.4 mM Mg acetate, 34 mM D-glucose, 0.3 mM adenosine 5'-phosphosulfate, 3.4 mM pyrophosphate, 0.75 units/ml hexokinase and 0.5 units/ml glucose 6-phosphate dehydrogenase.